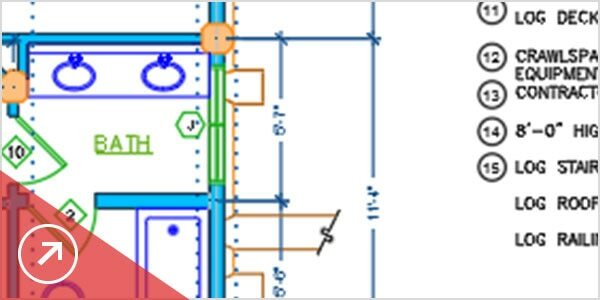 Produce 2D documentation and drawings with a wide set of drawing, editing and annotation tools. 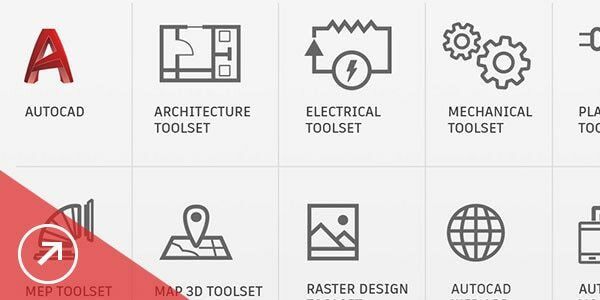 Use specialised toolsets and customise AutoCAD with extensions from the Autodesk App Store. Access your drawings from desktop, web and mobile. 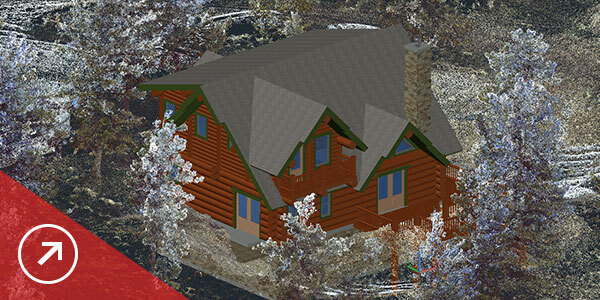 Share and use data from Navisworks, Bing Maps and more. Import geometry, SHX font files, fills, raster images and TrueType text into a drawing from a PDF. Artist and drafter Benjamin Pratt creates original, hand-painted pop art. He begins his paintings in AutoCAD and then transfers them by hand onto a canvas. 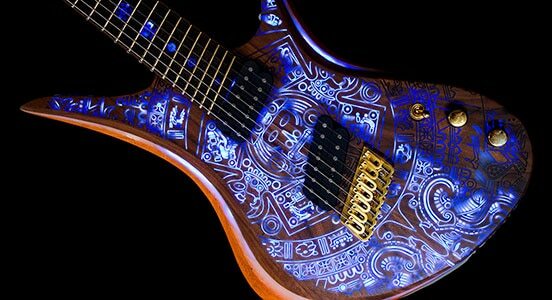 After working by hand for years, Jort Heijen, founder of Red Layer Guitars, now builds high-end, custom-made guitars that he designs in AutoCAD. 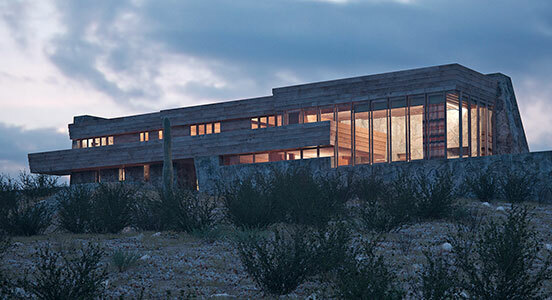 Architect David Romero creates AutoCAD renderings that bring demolished Frank Lloyd Wright buildings back to life. Continue or cancel your subscription as your needs change. Choose single- or multi-user access. Get software updates straightaway or choose a time that is right for you. Access current and preceding software versions. 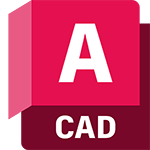 Migrate your files and custom settings from preceding versions of AutoCAD. Customise the workspace with 600+ exchange apps. 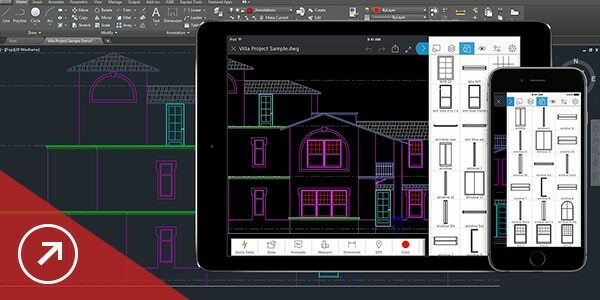 Take your work with you with the new AutoCAD web app and the AutoCAD mobile app. Access your software anywhere via your Autodesk account. Share your drawings in the cloud. Import, plot and attach PDFs and more.